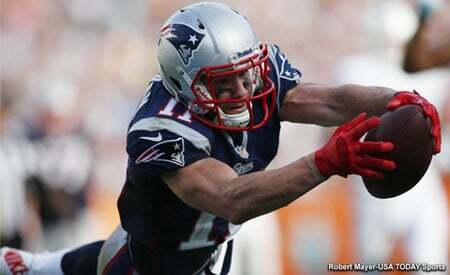 In this episode, we started the show with our five takeaways from the Patriots victory in the AFC Championship Game against the Chiefs. Later on, we shared our thoughts on the NFC Championship Game, and ended the episode with our first thoughts on the Super Bowl. Joining us during the show was Bournemouth goalkeeper Asmir Begovic, as he shared his thoughts on all of these topics. 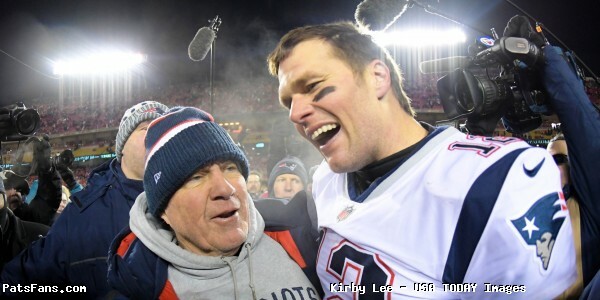 This entry was posted in Uncategorized and tagged Bill Belichick, Kansas City Chiefs, Los Angeles Rams, Patriots, Tom Brady on January 23, 2019 by Russ Goldman.